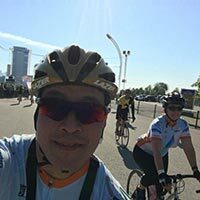 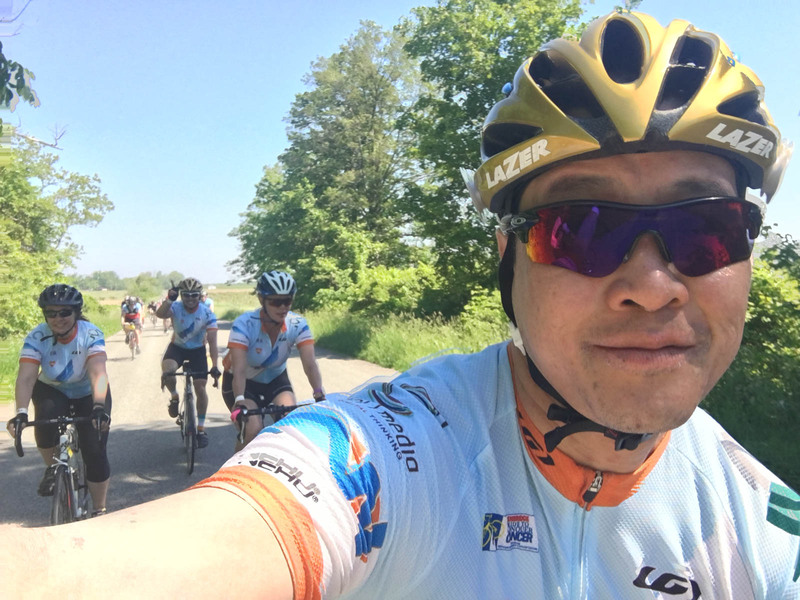 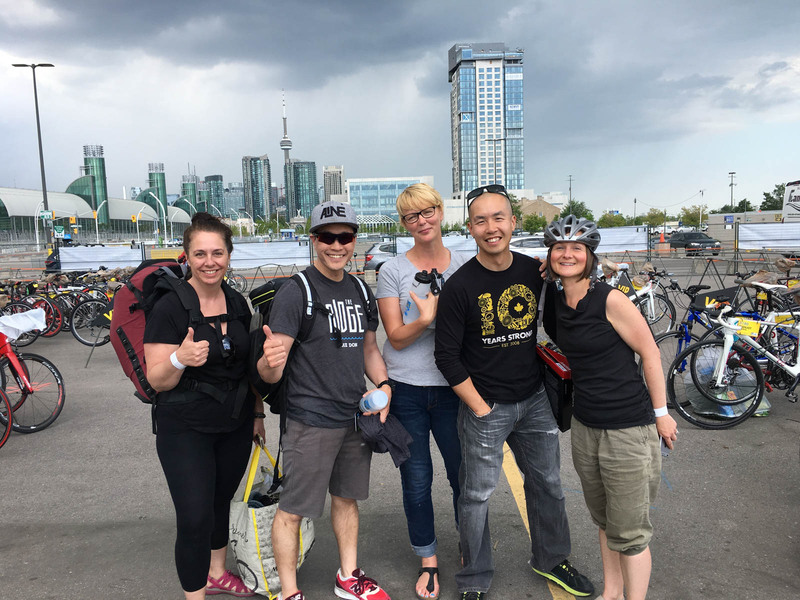 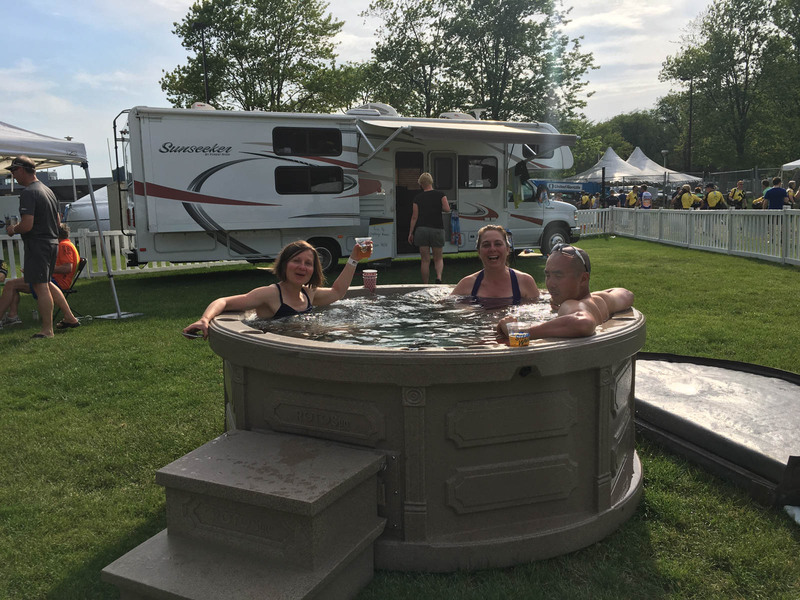 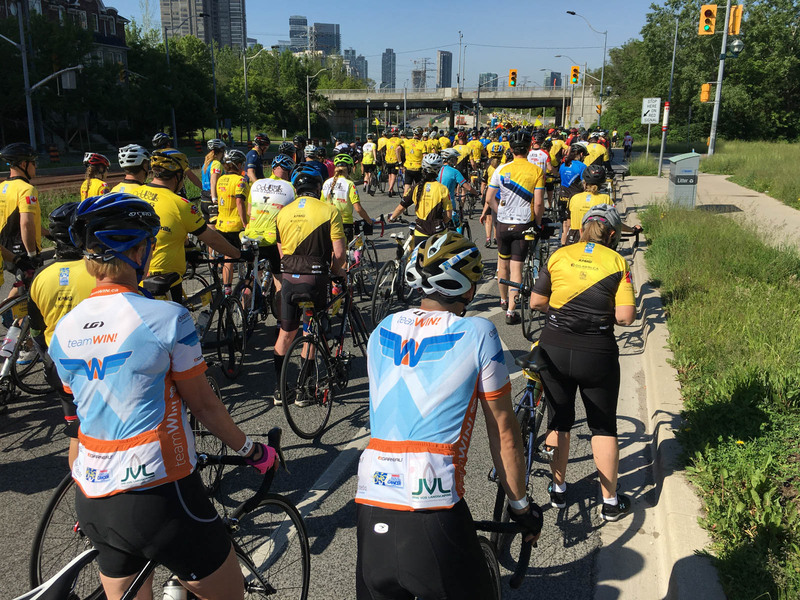 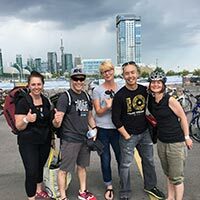 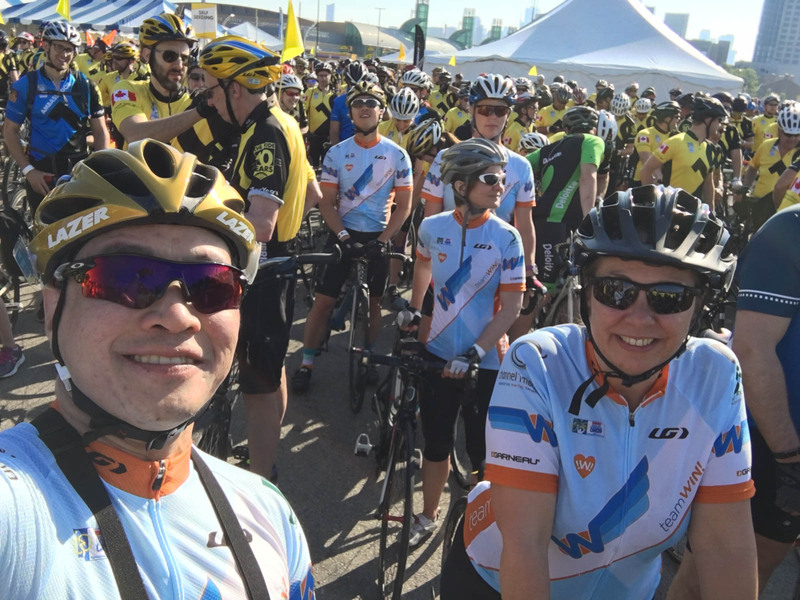 In 2013, Michael Chan and Cherith Tse decided to participate in the Ontario Ride to Conquer Cancer. 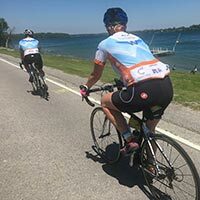 It was shortly after Michael's mother, Winnie, was diagnosed with leukemia. 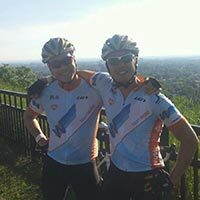 That year, the two of them managed to raise $8,557 for the Princess Margaret Cancer Centre. 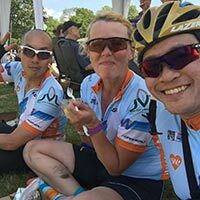 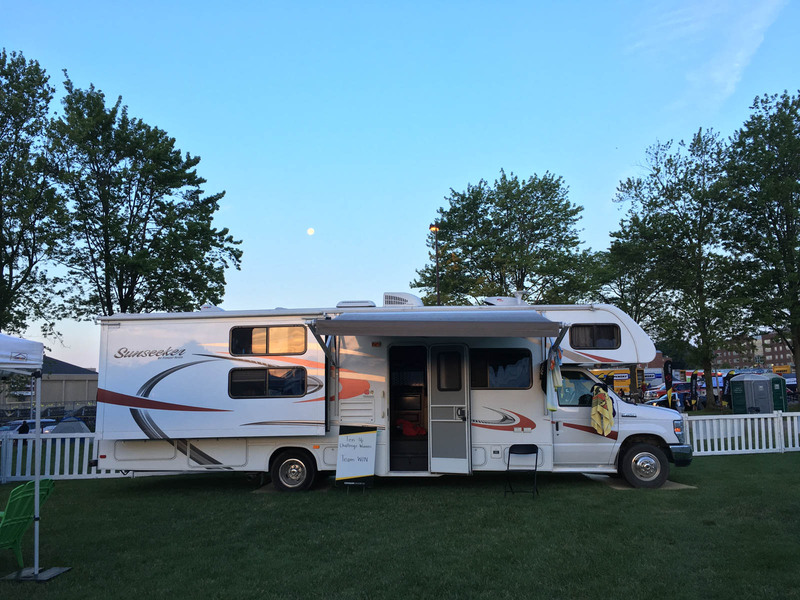 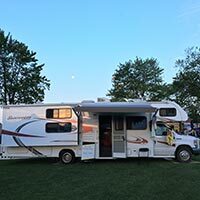 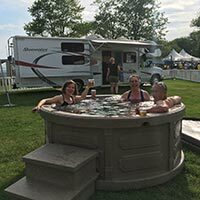 It seemed like a great way to support someone living with cancer, especially since Winnie had been receiving her treatment and care at PMCC. 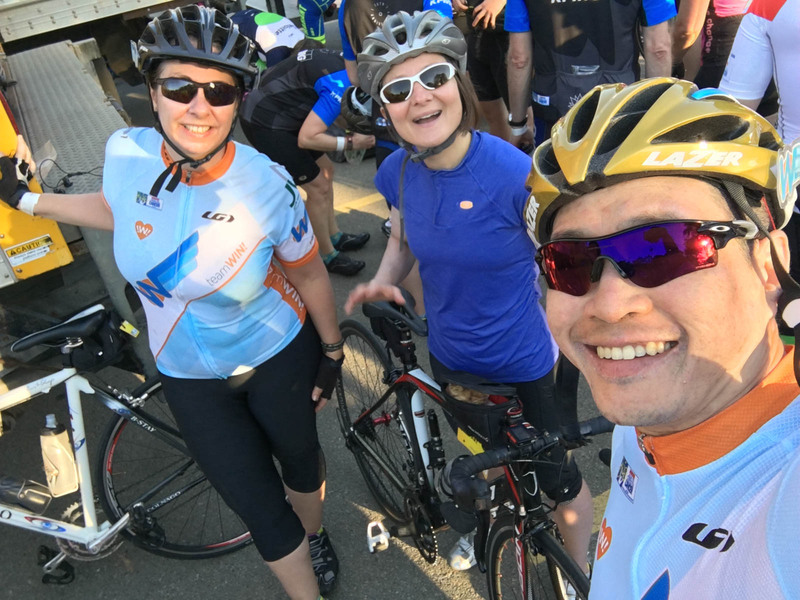 After that first Ride, some family members and friends were inspired to join - partly to join in supporting Winnie, but also to support other people in their lives who were living with cancer. 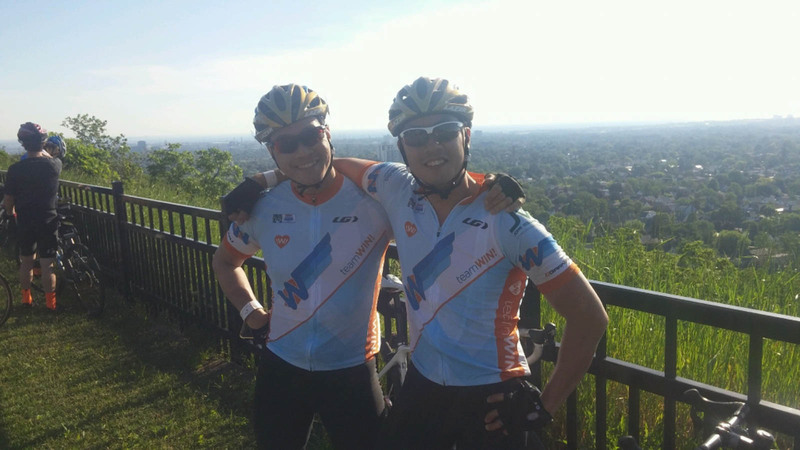 That year, in 2014, TeamWIN! 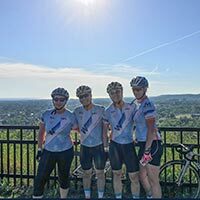 was formed with 5 members. 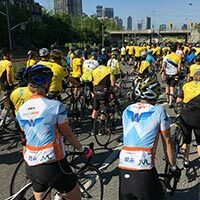 The thought of having to raise the minimum $2,500 each to participate in the Ride seemed daunting at first, but everyone managed to do it. 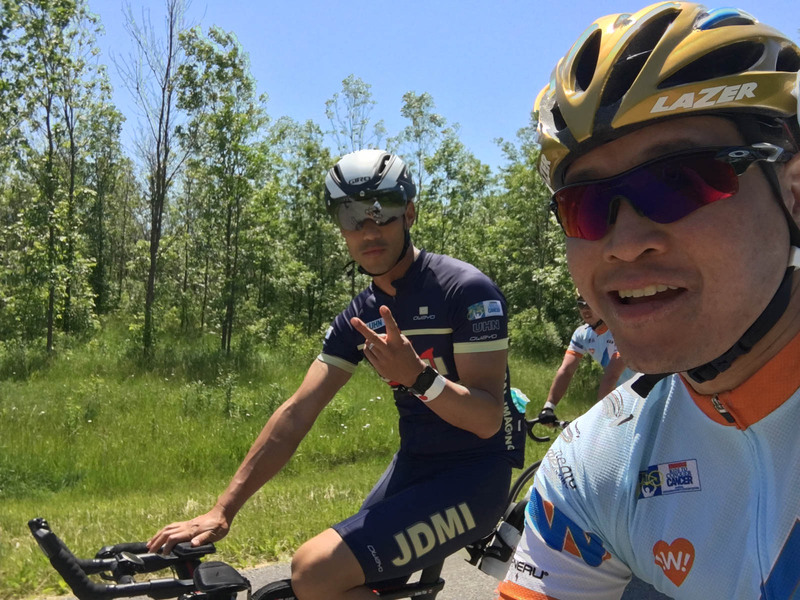 Then, then thought of having to ride from Niagara Falls to Toronto over two days seemed intimidating, but again, proved to be no problem. 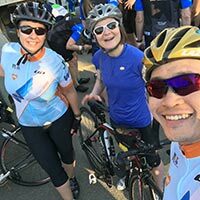 Before that first Ride was even over, everyone was already registered for the next year's Ride. 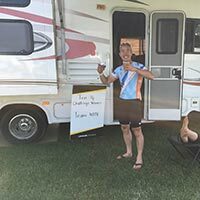 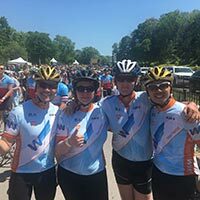 That commitment to raising as much money as possible to Conquer Cancer has continued on as TeamWIN! 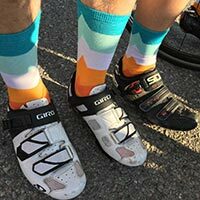 prepares to ride for the seventh year. 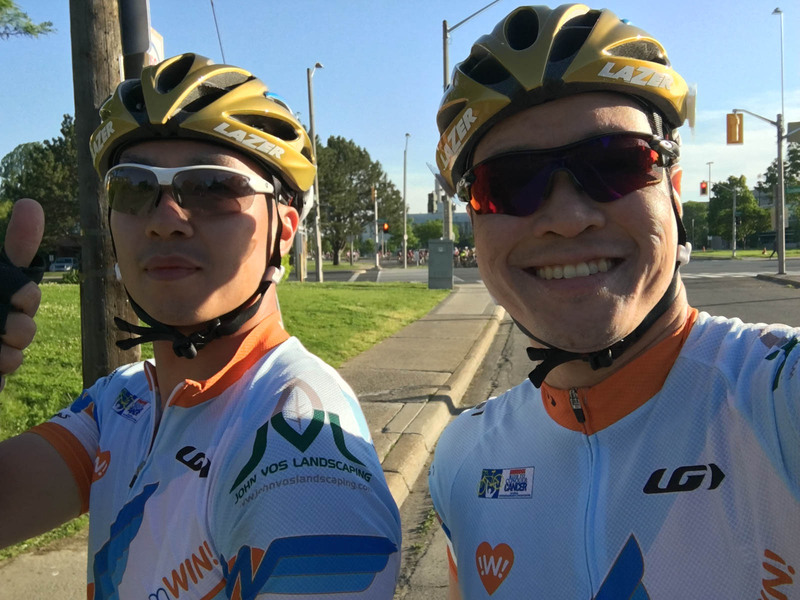 To date, TeamWIN! 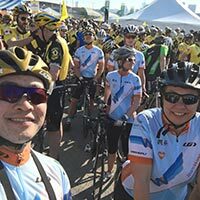 has raised $83,426 for PMCC. 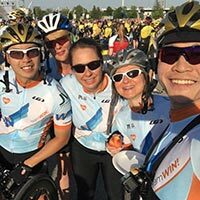 With your generous help, TeamWIN! 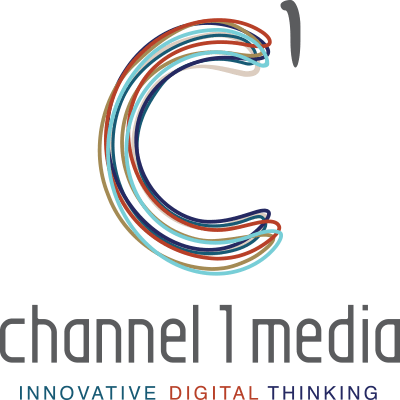 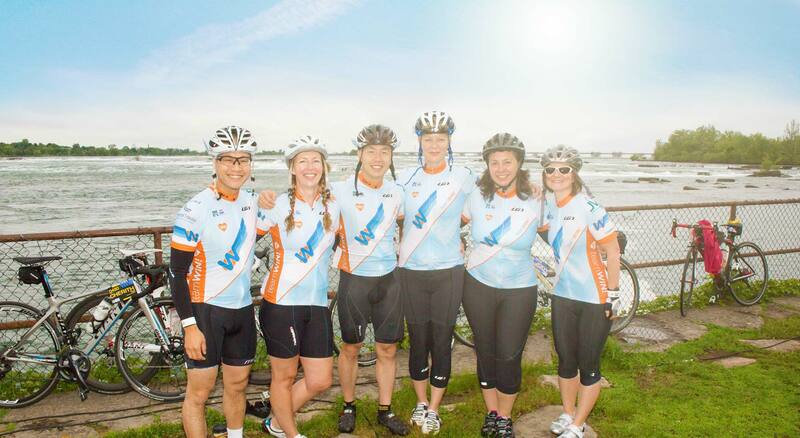 hopes to continue making a big impact in the fight to Conquer Cancer in our lifetime. 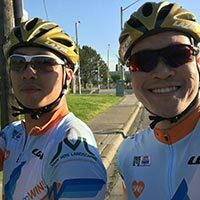 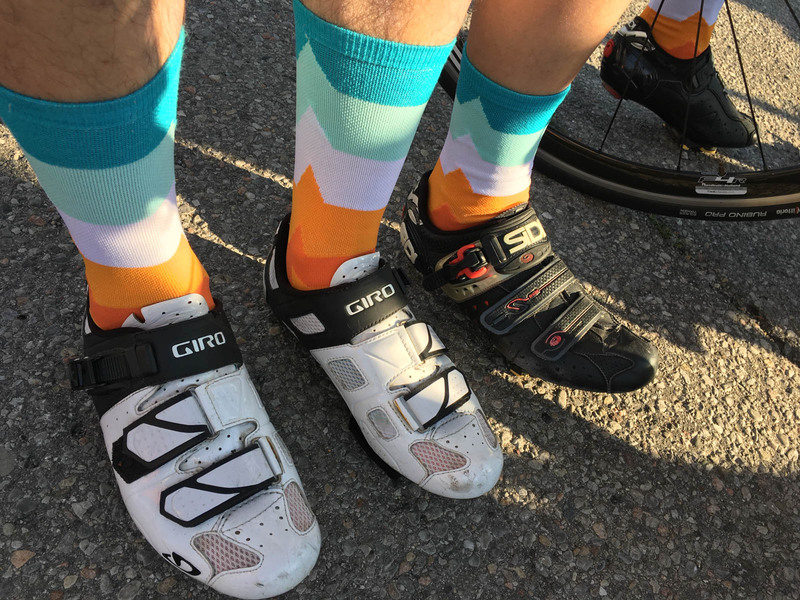 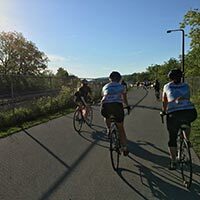 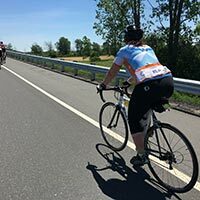 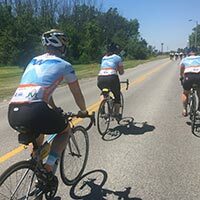 Please consider donating to support TeamWIN!, the people they are riding for, as well as anyone in your life whose life may be affected by cancer. 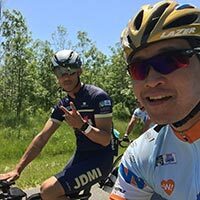 TeamWIN! 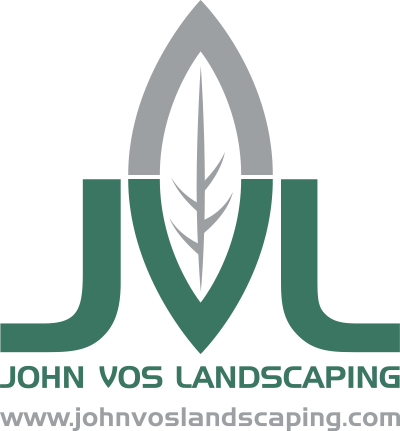 has been fortunate to get two team sponsors this past year. 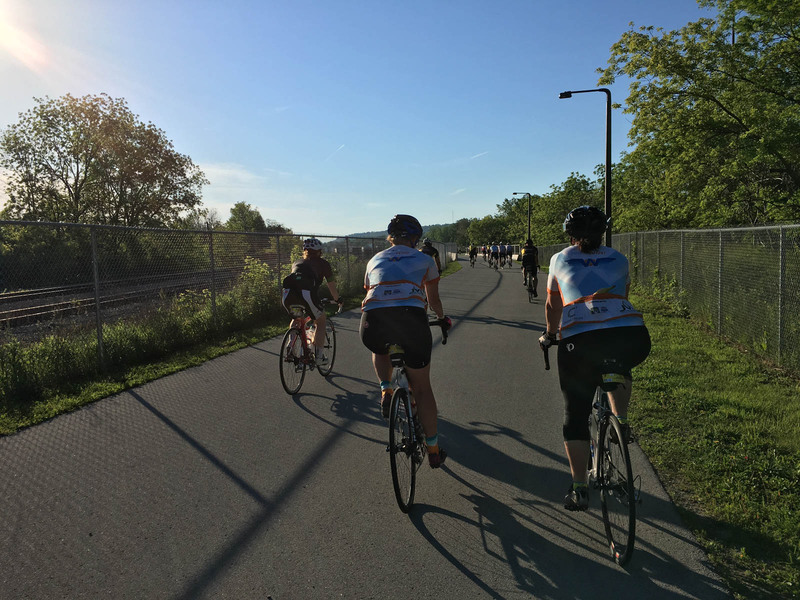 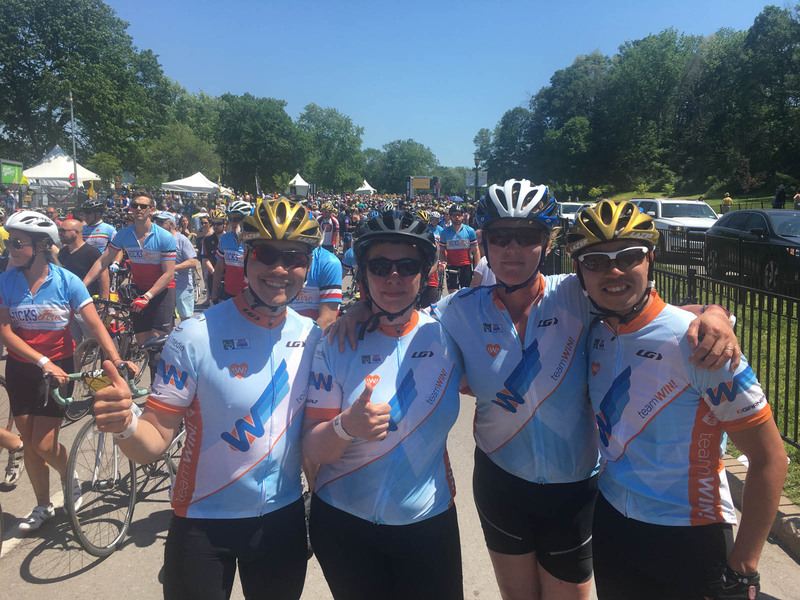 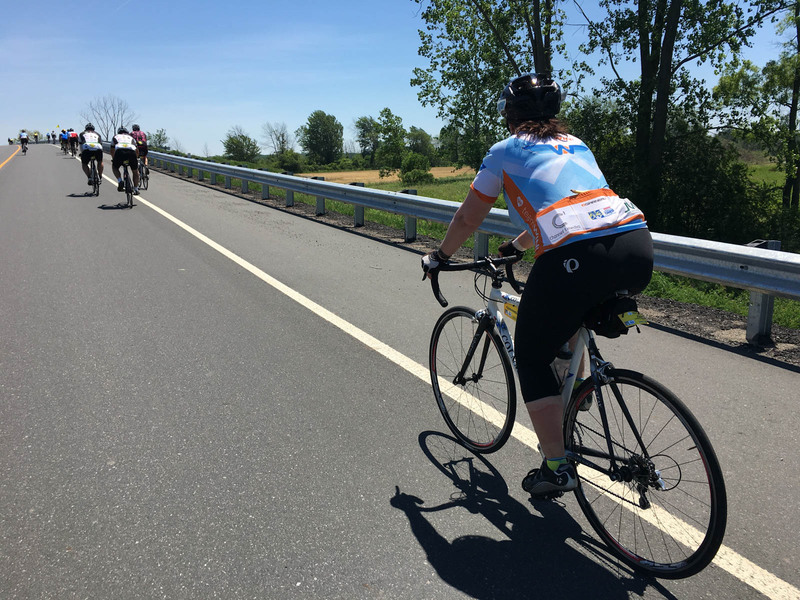 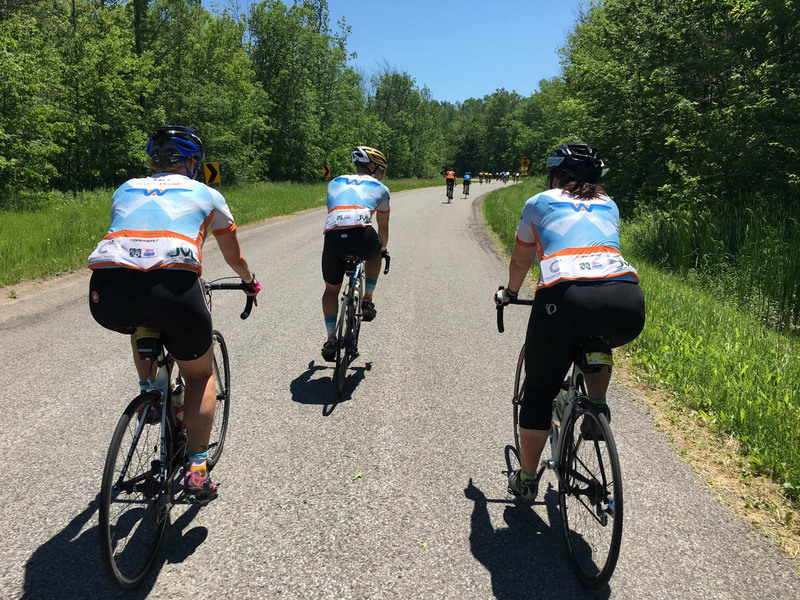 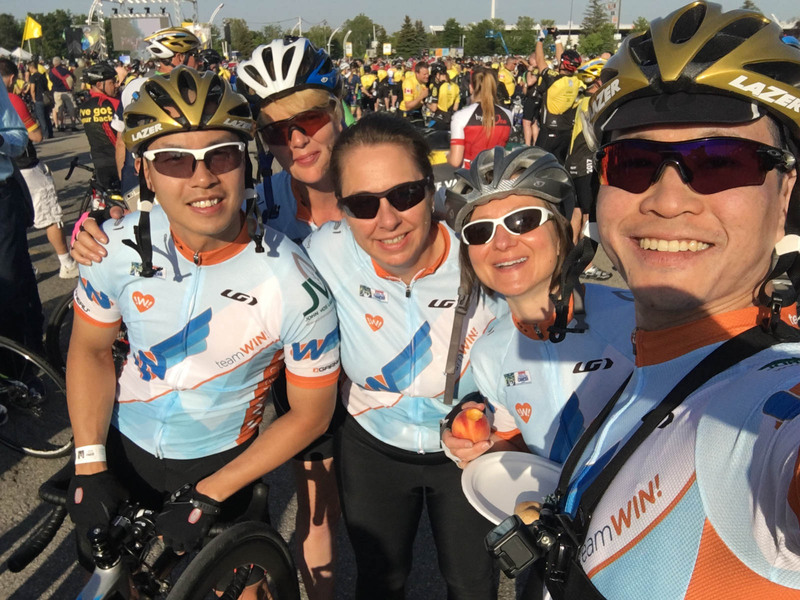 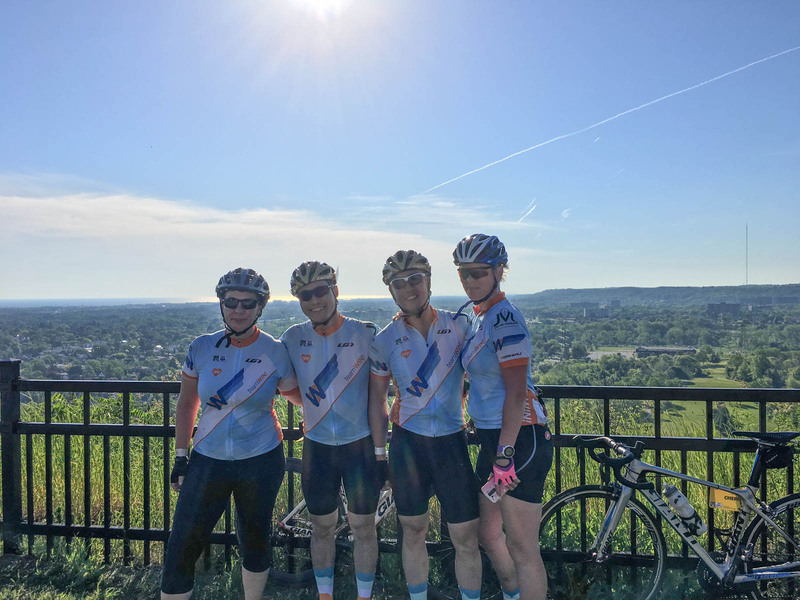 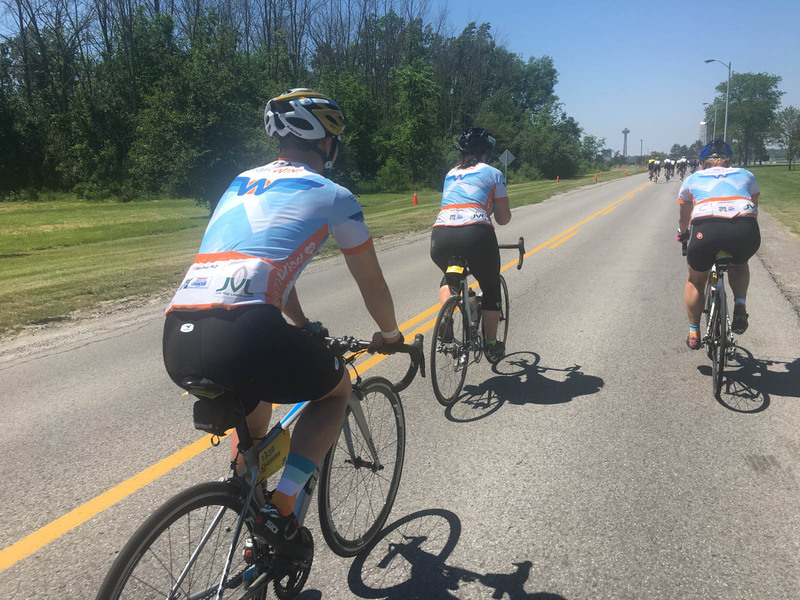 Team Sponsors can be businesses or individuals who have made generous pledges to support every member of TeamWIN!, and the team proudly wears their logos on their Ride jerseys. 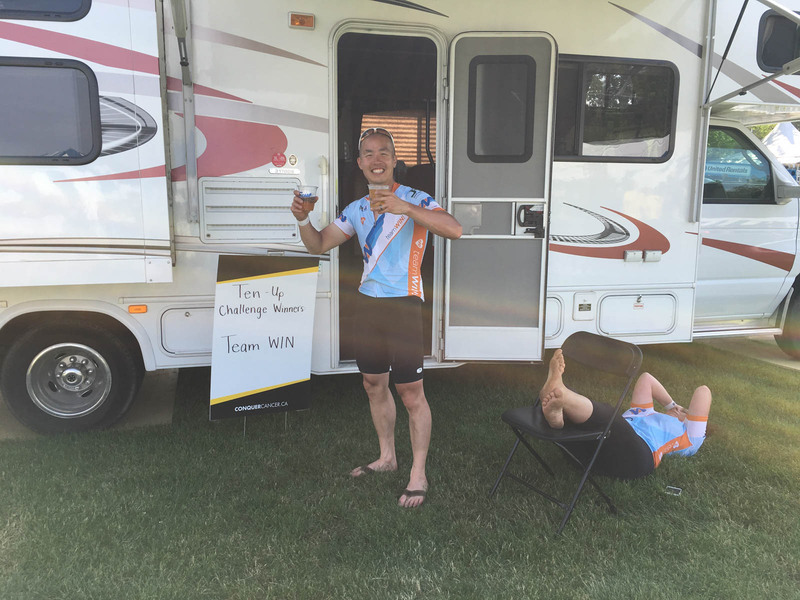 Ask Michael how to become a Team Sponsor!